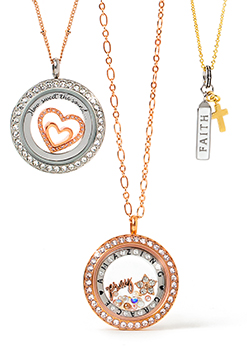 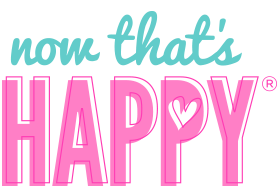 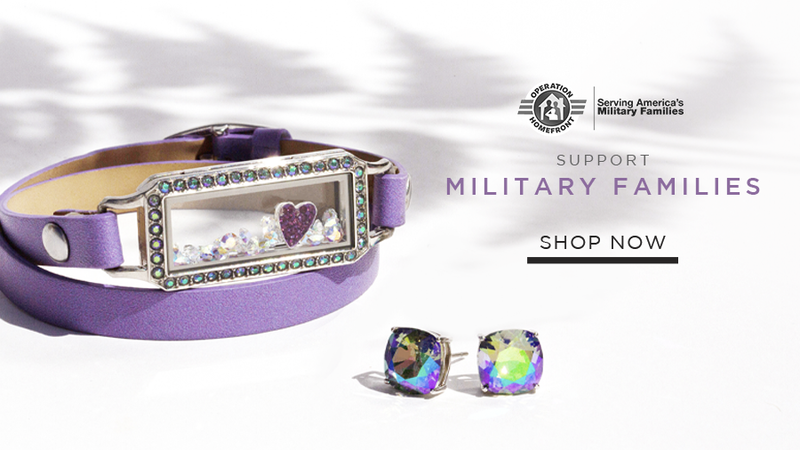 Fill your Living Locket® with hope! 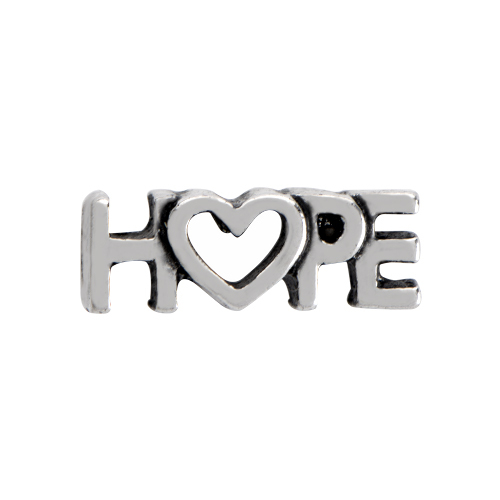 The Silver Hope Charm is the perfect reminder that hope changes everything! 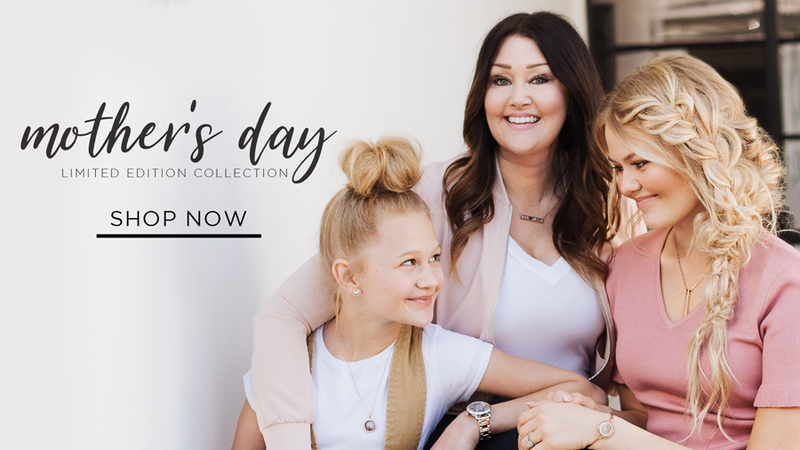 Featuring Blackwash detail and a heart symbol in the center, this Charm inspires you to keep the desires of your heart alive.